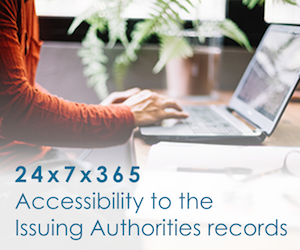 A secure web platform that assists Issuing Authority (IA) to simplify the processes to verify educational qualifications, professional licenses and employment documents through a seamless online system and intuitive user interface. 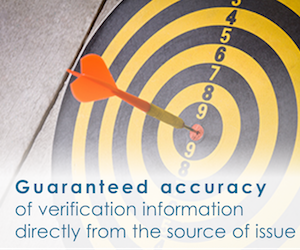 With its core competencies in primary source verification (PSV) combined with a strong global footprint, DigiFlow combats the rising trend of forged qualification or employment documents and education scams. 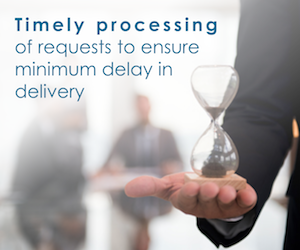 We ensure a fast verification process within a defined timeline. We use secure encryption and protect your data at all times. Our verification process with partners is done by authorized officials. 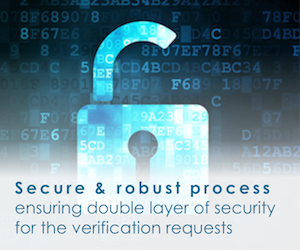 Welcome to the Digiflow Verification Experience. Keep your certificate to be verified handy. Remember to fill in the details carefully as they appear in the certificate and upload a legible scanned copy of the certificate to be verified. The uploaded document will be checked for authenticity by an authorized official of IIMT College of Pharmacy through the official records. On completion of the above activity, an email confirmation from Digiflow will prompt you to log into your Digiflow account and download the final written verification report.